January 12, 2018 — Peru has a new national park that will safeguard 869,927 ha (2,147,164 acres) of forest in the highly biodiverse northern region of Loreto. Parque Nacional Yaguas also protects the ancesteral lands of indigenous people, who were involved in processes leading to the park's creation. 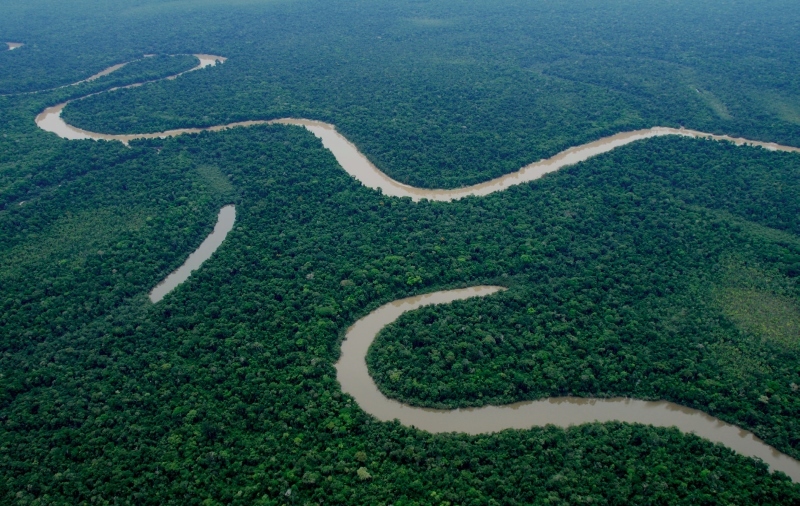 ICFC congratulates the country of Peru, local Indigenous communities, the alliance of organizations called Vamos Yaguas Parque Nacional, the Andean Amazon Fund (which is contributing US$1 million for implementation), the Field Museum (which collected biological data for the park) and other parties responsible for this major conservation achievement. A Mongabay new story provides more background on the park's creation, the park's exceptional biodiversity, and benefits of carbon storage (enhanced by the presence of peat bogs) and the support of local livelihoods.